I love sharing about special events that are pretty darn rad, and the Smithsonian Magazine Museum Day Live is just that. This annual event is taking place on Saturday, September 27th. Museum Day 2014 will offer you and a guest(all you have to do is head to this link and print out a free card) FREE general admission to hundreds of museums and cultural venues nationwide. California has over 80 participating museums! This is the perfect opportunity to make that visit to a particpating museum that you have been wanting to visit. No excuses! All you have to do is head here and print out your Free card. It allows you and a guest admission to participating museums. Simple as that! Click on over to find a museum near you. We participated last year and had a fantastic time. I hope you do too! This entry was posted in Uncategorized and tagged #smithsonian day, Free Museums, Museum, So Cal. 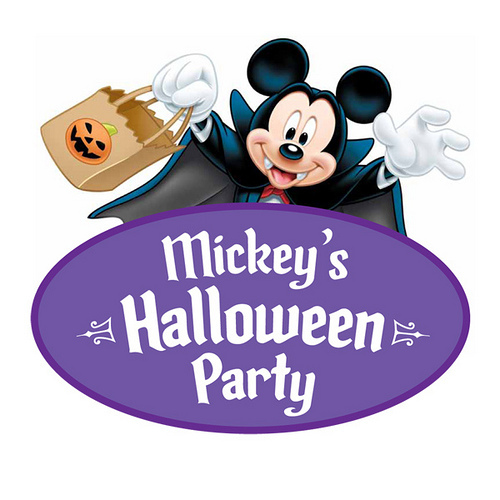 Mickey’s Halloween Party is coming up! Wohoo! Mickey’s Halloween Party is around the corner and you don’t want to miss out on getting your tickets before they sell out. This super fun party is back for 14 nights during select times in September and October. Mickey’s Halloween Party will take place on September 26th, 30th, and October 3rd, 6th, 8th, 10th, 14th, 17th, 20th, 22nd, 24th, 27th, 29th, 31st. The kiddos ready to trick-or-treat their hearts out! This fun seasonal event takes place during Halloween Time at Disneyland Park. 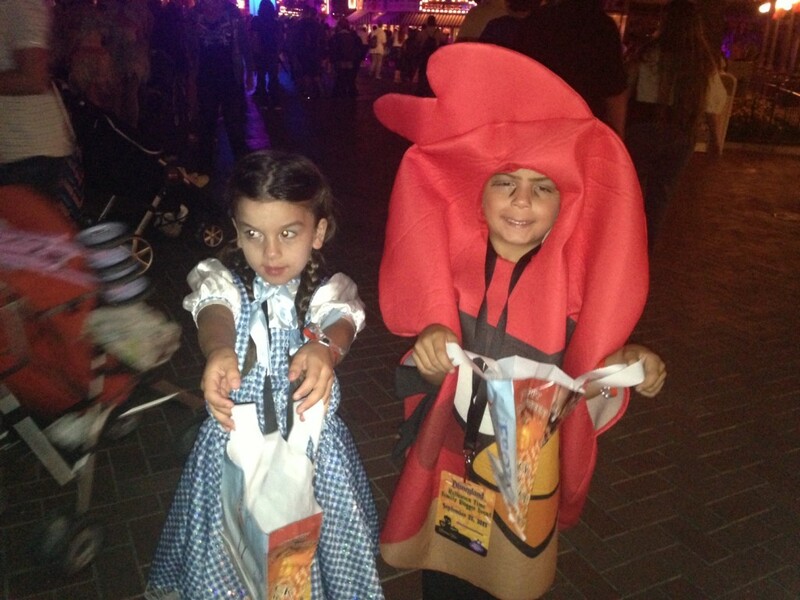 I love being able to dress up with my kids, enter the park after hours, and trick or treat all over the park. It is sooooo much fun!!! Plus, you can’t miss the fireworks. The Disneyland Halloween Fireworks are the best and are exclusive to Mickey’s Halloween Party. It has become an annual tradition for our family and we seriously are counting down the days! It’s going to be so fun! The first year I took my daughter, I had to buy my ticket off Ebay. I was lucky to score one and made sure to always buy our tickets ahead of time. So what are you waiting for? Get your tickets now before they sell out. We are going on opening night and I can’t wait!!! Oh and don’t forget, Annual Passholders get discount tickets on select nights. Make sure to take advantage of buying your tickets ahead of time! For additional info head here. This entry was posted in Uncategorized and tagged #MickeysHalloweenParty, Disneyland, Halloween Time at Disneyland, Mickey's Halloween Party. 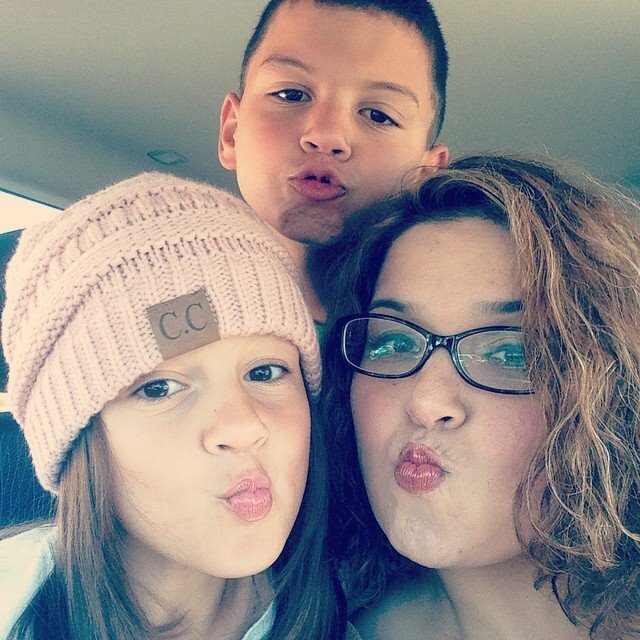 I’ve shared about our family’s love for Denny’s Restaurants. We love heading there for breakfast, and whenever we are in need of some comfort. We also love to take advantage of their kids eat free nights (they vary by participating location). 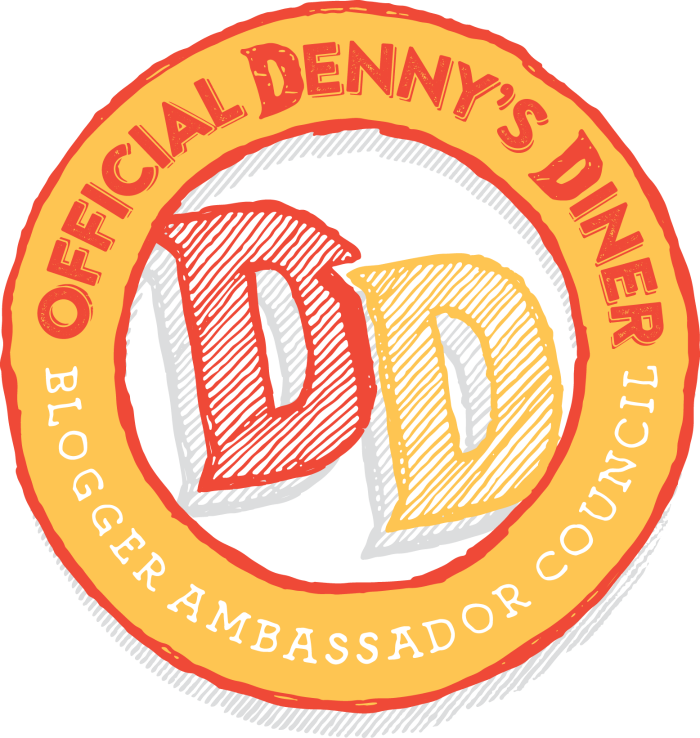 I’m super excited to have partnered with them to be a part of their Denny’s Diners Ambassadors. 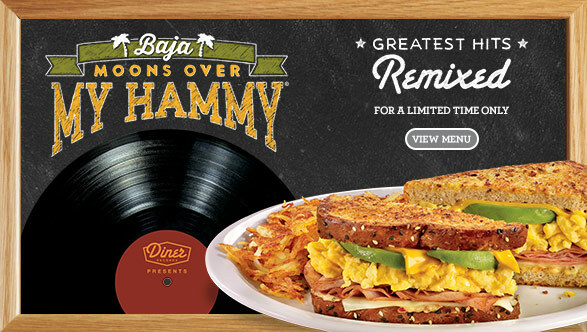 I’ve shared about their Limited Time Offer Menu, and let me just share that we had the opportunity to had dinner at Denny’s a week ago, and my dad had the opportunity to try the Baja Moons Over My Hammy, and could not stop raving about it. It is so good! We can’t wait to keep you posted on all of the latest Denny’s news and menu items. They always have the funnest new treats, like the new Strawberry Pancake Puppies. They are out of this world. My hubby couldn’t get enough of them. They are sooooo delish! I had the opportunity to sit down with my family and enjoy the latest Denny’s entrees and they were so out of this world. I love that as an ambassador, I have the opportunity to get the latest scoop on everything Denny’s related, including family promotions, new menu items and more! Make sure to follow the #DennysDiners hashtrack for the latest ambassador updates! I can’t wait to share more about the different So Cal promotions and other good stuff. Make sure to follow Denny’s Diner on Facebook and Twitter for the latest updates! Oh and don’t forget to follow them on Instagram too! Disclosure: This is a sponsored post .